Feedback from external sensors instantly regulates pressure flow. Capable of controlling pressure flow rate through voltage or? electric current in succession. 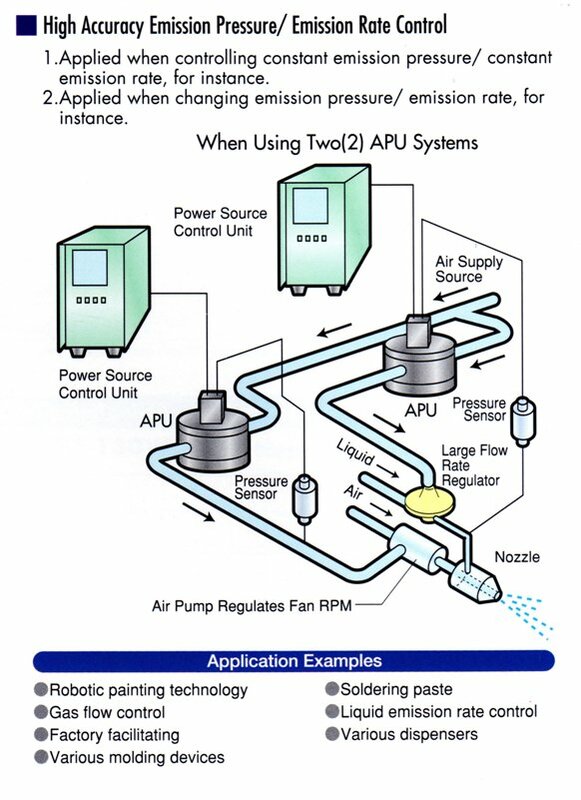 Various models available to control small to large flow volumes. 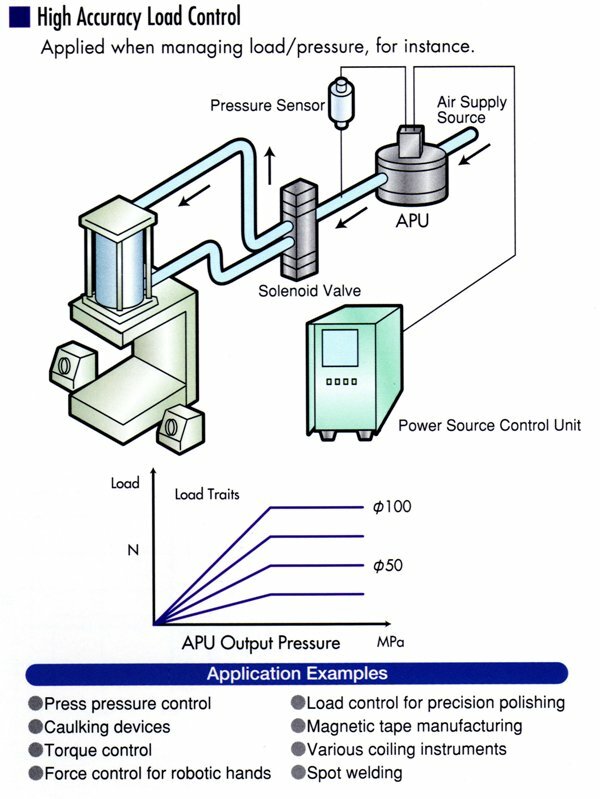 Various models available for a variety of pressure applications. 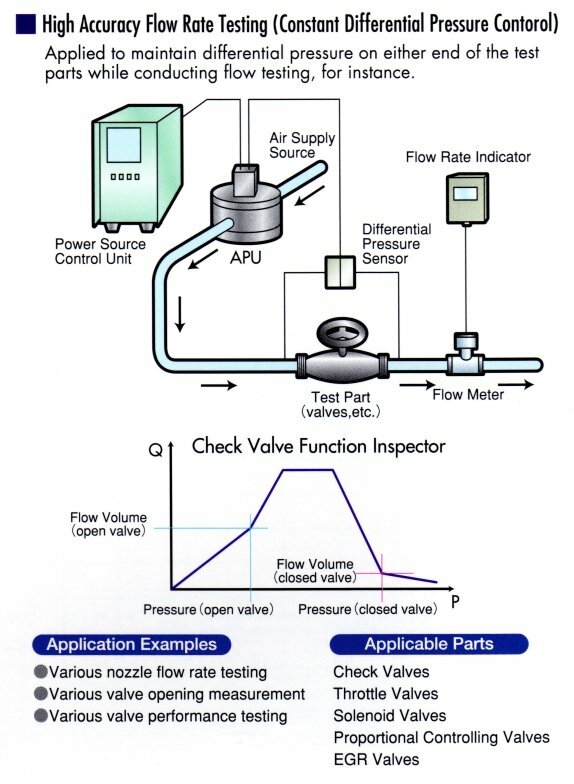 Overall Verification of Pressure Sensors and Pressure Switches, etc. Pressure Range: ±2 kPa ~ ±500 kPa and +900 kPa. Regulator capable of controlling in low pressure from 0.5 to 10 kPa. Please use for stable supply of test pressure.